Did you know that you can make your own luxurious, nourishing soap at home? Well you can! Please join me for a fun, interactive class learning how to make your own goat milk soap. Select which nourishing oils you would like in your soap. Choose the therapeutic grade essential oil you want to scent your soap. Choose if you want to color your soap using natural colorants. 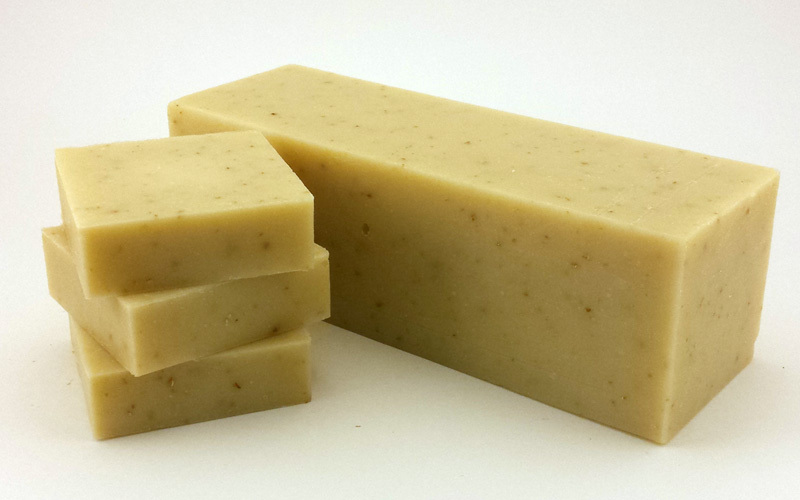 Once you have chosen your ingredients, you will learn how easy and fun it is to make soap! You will go home with 2 bars of the wonderful soap that YOU made in reusable silicone molds! What a treat it will be to use this luxurious soap and know that you created it start to finish. This class is limited to 6 participants so everyone gets a hands on experience. A minimum of 4 participants is needed for the class to run. Please contact pam@shantifarm.org with any questions or to schedule a class.